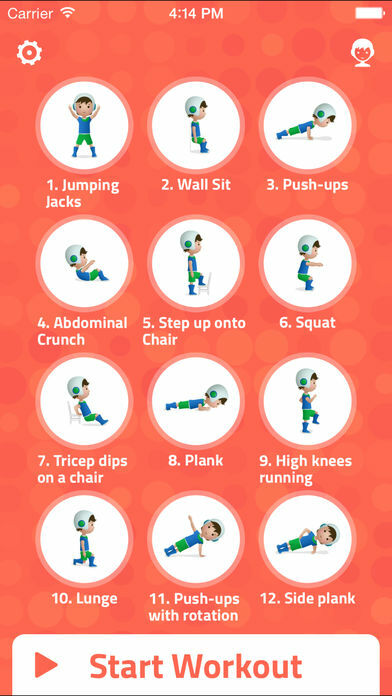 The 7-minute workout is based on strong evidence that high-intensity interval training can provide many of the same benefits as longer workouts, but without the same commitment of time. 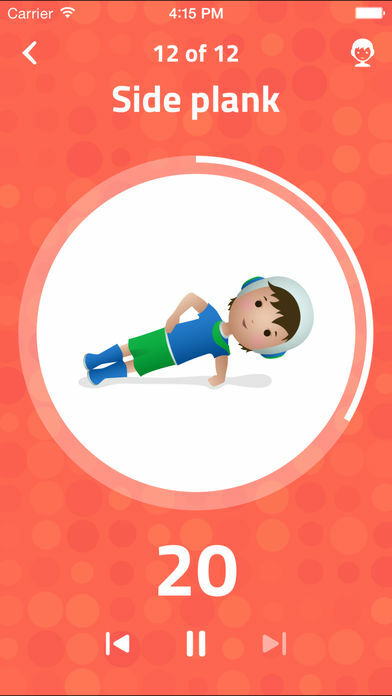 For kids ages 6 to 8, this is a great workout app. 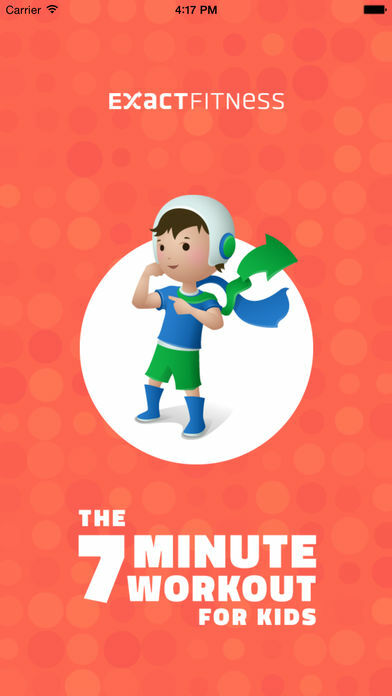 Kids can work on endurance, strength, and flexibility in a fun way with 7-Minute Workout for Kids. 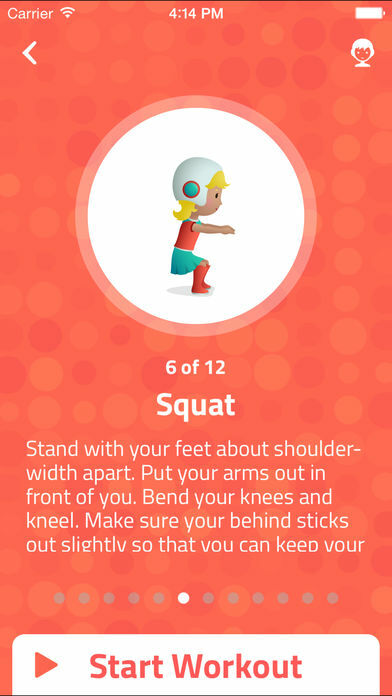 With exercises like jumping jacks, squats, and push-ups, the whole family can join in. 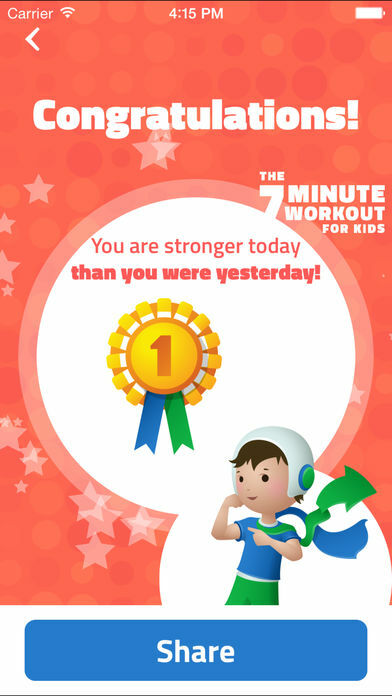 And, it takes only minutes to stay fit.